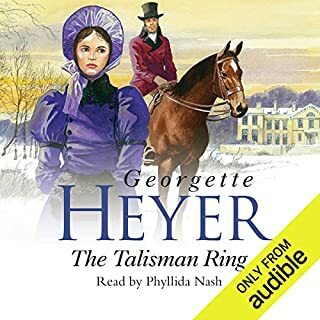 This is a great story, and a fitting end to the Crystal Singer series BUT I do not see why it should have been so mutilated by being abridged. It isn't even a long story. The narrator was adequate. The sound quality was abysmal. It sounded like a radio play from the dawn of wireless, or like someone speaking into their phone's recording app while sitting in an empty garage. 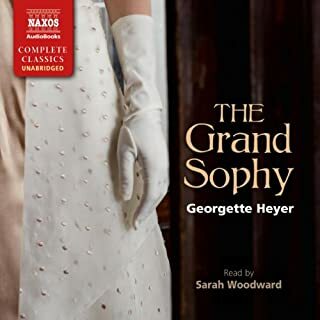 This audiobook was very disappointing, and frankly, overpriced, especially if you bought it because you know and love the book. Very Miranda ... but there's more! This reflection is laugh-out loud funny in many parts, but also tender, honest, witty and brave. It takes the reader on a gentle roller coaster of the sublime and the ridiculous of loving your dog. Along the way, Peggy becomes a canine beacon of hope, resilience and enthusiasm for life. 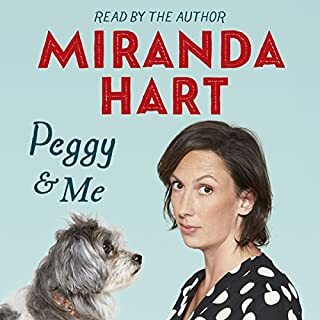 Miranda Hart's narration is just what you'd expect - warm, engaging and personal. Poo-calypse has now been added irrevocably to my vocabulary! 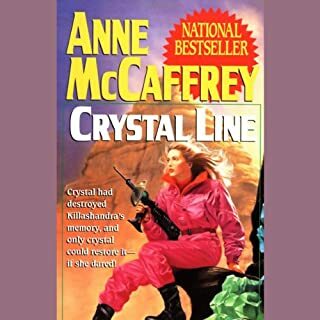 This is one of my all-time favourites by this author, combining a satisfying balance of wit, romance, likeable characters and sufficient twists and turns of plot to keep the reader turning pages to discover what happens next. The narration is confident and nuanced. This book is brimming with subtle wit and effortless period detail. It would appeal to readers who want to relax with a light, well-written historical novel with laugh out loud humour. 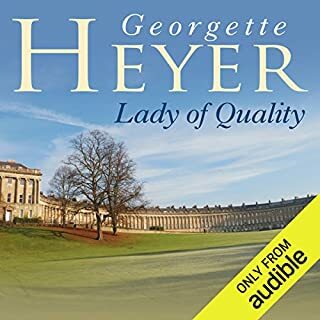 What made the experience of listening to Lady of Quality the most enjoyable? The narration was spot on. It was read with well-nuanced understanding of the text, the characters and the style. This was a very pleasant voice to listen to. The story is witty, yet credible. The historical details are minutely accurate, the characters engaging. The plot holds few surprises, but the clever characterisation draws you right in to the wonderfully humorous climax. Which character – as performed by Eve Matheson – was your favourite? While Annis is thoroughly charming, the eccentric and batty Miss Farlow was my favourite! Yes, I thoroughly enjoyed enjoyed it. This story is not profound, but it is elegant, charming, full of humour and wit, and just the thing to enjoy a relaxing moment with. Alice-Miranda Highton-Smith-Kennigton-Jones can't wait to start boarding school. 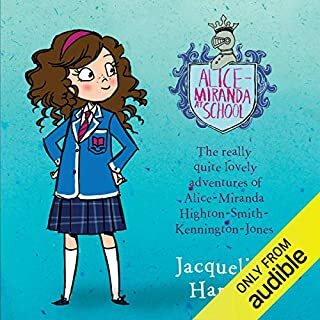 When she arrives at Winchesterfield-Downsfordvale Academy for Proper Young Ladies, the adventure begins...only not quite as Alice-Miranda expects. 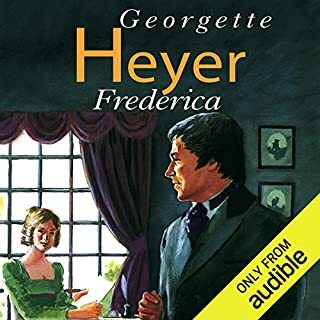 The minute she sets foot on the school's manicured grounds, she senses that something is wrong: Miss Grimm, the headmistress, is nowhere to be seen; the gardens have no flowers; and a mysterious stranger seems to be hiding out on the premises. Yes, provided she was ten to twelve. Alice-Miranda is an adorable little pocket-rocket, who just misses being an intolerable bossy-boots. Instead, she is a feisty little girl who demonstrates the opposite of apathy! What aspect of Jacqueline Harvey’s performance might you have changed? The narration is too rapid. The characterization is good, but the indirect speech is punctuated with audible intake of breath due to the pace. This was intrusive and distracting. An attractive story, a lovable heroine, and a humorous, slightly tongue-in-cheek plot salted with mystery. Little girls will enjoy this.